You are here: Home / Organization / How having a Family Journal can help if the worse happens ! On the 20th of May, I was working from home when I started to feel ill. I had stomach pains and felt nauseous and put it down to some pasta I had thrown together the night before. But by 4am in the morning, the pain in my right side was excruciatingly painful and I was barely able to make it to the phone. 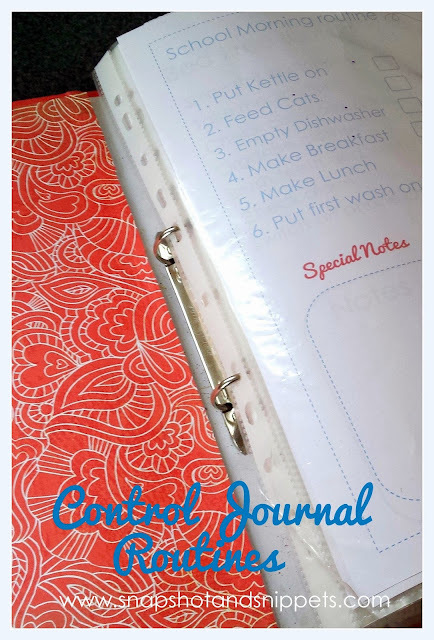 This was the beginning of “the worse that could happen” and how I ended up realising that my Family Journal and my new organised ways were actually a great help to my girls and family. Basically that night my appendix burst and I was rushed in to the hospital by ambulance for emergency surgery. I ended staying there up for over two weeks. As you know I am now a single parent so I had to leave behind my young teenage daughter in the house that night which I was loathed to do, this is where organisation first came into play. Our Family Journal contains a list of contact numbers including DR on Call which I needed and it also has a list of family members and friends phone numbers, which was handy as that week my mobile had decided to also quit on me. The DR on Call told me to pack a bag, which in my condition I couldn’t, but my daughter was easily able to pack a bag. Due to my newly organised drawers and the fact everything in the house now has a place it goes, in all it took her less than 10 minutes ! I had all I needed for what we thought was a short stay in the hospital. The next day, as I was coming around from my surgery. my eldest daughter was heading home from college. My brother, who we had managed to contact thanks to the important numbers list, had gone to pick her up. He dropped her into the hospital to see me with her sister and they brought me more supplies like my crochet. I was truly worried about how the girls might cope on their own, it would have been the first time I have left them like that but they coped amazingly well. Luckily my youngest daughter has been so used to my little routines that she started doing them and the routines that I wrote in the front of the journal doxycycline cheap (which I will admit some people questioned more than once) meant they knew at a glance what I did during the day. I have one for Morning, Afternoon and Evening, which helped my eldest daughter who has been away at college, settle into a pattern. Luckily by day three, my parents came up to keep an eye on things. The family journal helped them to see how I did it things. So when my youngest was off to school my parents knew what to do or When the animals needed feeding. 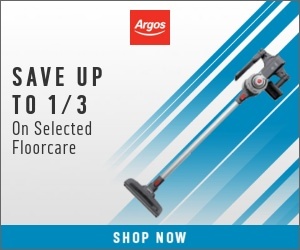 Or which day was bin day. Another tool which came in handy was the Cozi app I have on my phone. I love this app and highly recommend it especially as you can set up reminders for the whole family. This was great on bin day as my daughters got the text and the bins were put out. As days turned into weeks the girls kept our house going and thanks to Menu Planning . 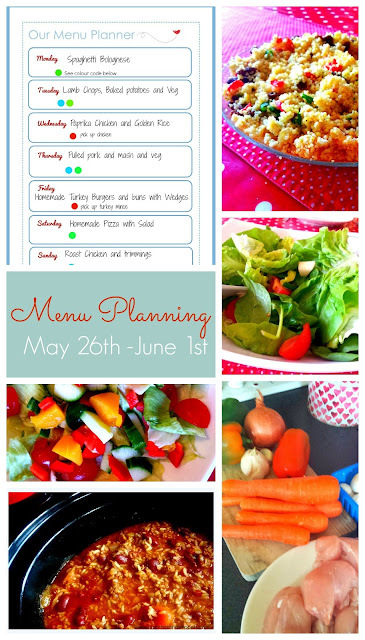 I Menu Plan regularly and for the first week, the girls knew what was for dinner. Thanks to Freezer cooking there were a few spare easy meals in the freezer. These are Meals which could be dumped in the slow cooker. I could rest a bit easier knowing that life wasn’t falling apart at home and washing was still getting done. This was a good thing as less than a week into my recovery I had to have another procedure. This was due to complications and a secondary infection. So while I was stuck in my hospital bed, my Family journal was helping keep things going. I was blessed with offers of help from family and friends. My care in our local hospital was amazing. I have nothing but praise for the hard working staff that saved my life and looked after me during my stay. It made a horrible situation much easier to bear. One of the nurses even brought me ice-cream when I was finally able to keep food down. Ice cream has never tasted as good before! 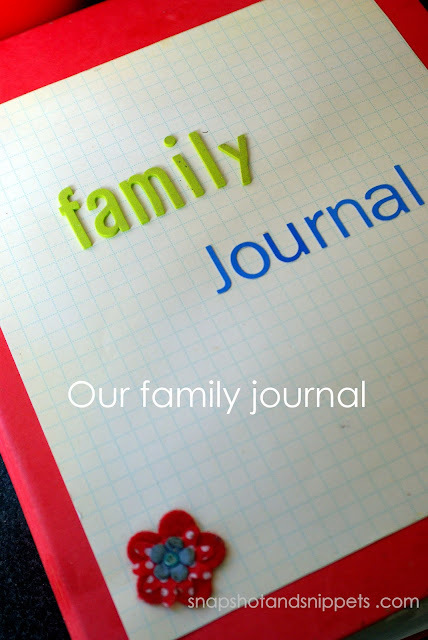 So if you in any doubt about getting organised or making a Family journal for your family . Do it now you never know what is around the corner. Ten Practical tips to survive marriage break up !